Asokan’s recent research interests include development of newer techniques for monitoring strains using fibre optic sensors, addressing the important need of developing integrated systems for structural health monitoring of aircrafts, ships etc. His group is also involved in the development of fibre optic sensor system for underwater applications including tsunami sensing. Past research activities include glass science and technology and instrumentation, various aspects of chalcogenide glassy semiconductors, high pressure systems for electrical studies, photo-acoustic, photo-pyroelectric and photo-thermal deflection systems for the measurement of optical and thermal properties, microwave histo-processor for pathological investigations etc. 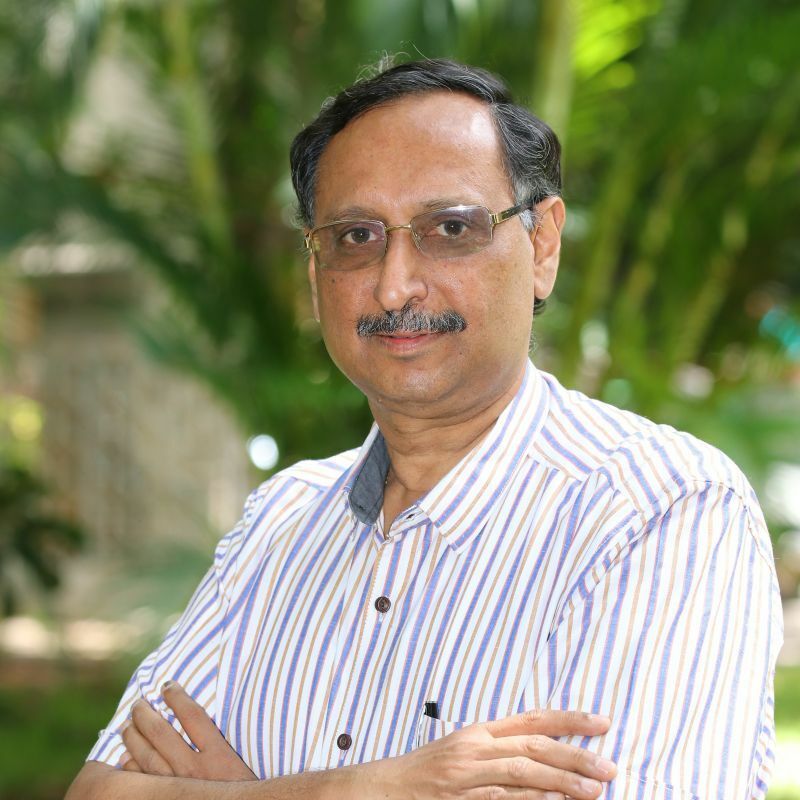 Sundararajan Asokan obtained his M.Sc in Materials Science from Anna University, Madras and Ph.D in Physics from Indian Institute of Science Bangalore. He has been a visiting Scientist at Gifu University in Japan, Imperial College of Science, Technology and Medicine, London and Harvard University, Cambridge, MA, USA. He currently serves as a Professor and Chairman of the Department of Instrumentation and Applied Physics.